Atego, Axor, Actros & Econic: Since 1995 all new trucks have been given names. 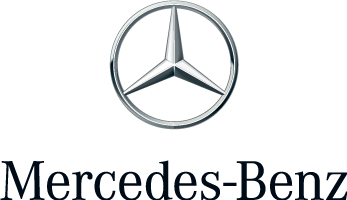 At the same time, Mercedes-Benz launched an unparalleled renewal programme, replacing all model series within an extremely short time. Pioneering electronic control systems were introduced.